2020 Calendar Submissions Wanted! Send us your Art & Photos! It's that time again! BFC is gearing up for our 2020 Wild Bison of Yellowstone Country Calendar, and we want your beautiful wild buffalo images! The calendar has been such an amazing project for us, a true celebration of the wild buffalo of Yellowstone country, and we are thrilled to continue with it. To meet the image size and quality of our calendar printing, photos must be high-resolution, digital images of wild buffalo from the Yellowstone herds in their natural habitat (no roads, signs, fences, people, etc. in the shot please). Photos from every season are needed, including buffalo in deep winter, calving season, the rut, herd shots, and everything in between. 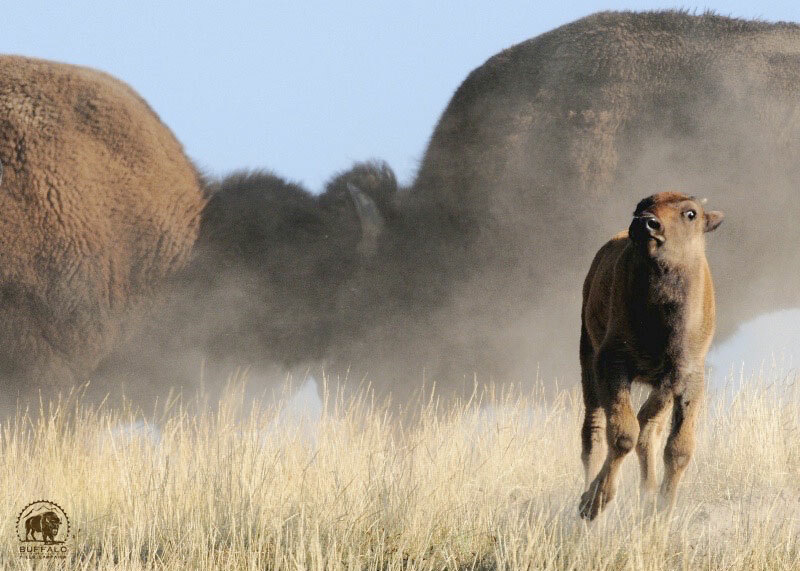 Images of wild buffalo with wild neighbors such as grizzly bears, wolves, and others are also encouraged. Photos must be at least 12.25" wide x 8.25 tall at 300 pixels per inch. Approx. a 35mb file. (This requires a 10 megapixel camera or larger.). Please submit your raw, unedited files whenever possible. A good (unmodified) jpg file is fine for submission, as long as they are the high quality RAW or original file. We strongly prefer your images to not be color corrected. Adjusting color in images for four color process printing is different than for other printing processes. Contact us with any specific questions. 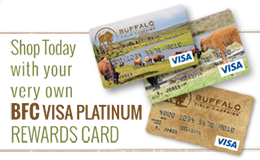 Postal mail: BFC Wild Bison Calendar, P.O. Box 957, West Yellowstone, MT 59758. *Please include your name in the file name so we know who to credit! We can't wait to see your pictures! We are also accepting art work for the calendar, so please submit any art you'd like us to consider. And if you have any inspiring quotes, poems, or interesting facts you'd like us to share in the calendar, please send those our way also. Artists and photographers will be given full credit for any and all photos, art and images. If your photo doesn't make it into the calendar, we can still use it (with your permission) to help educate and inspire in our email updates, web site, newsletters, and other outreach materials.